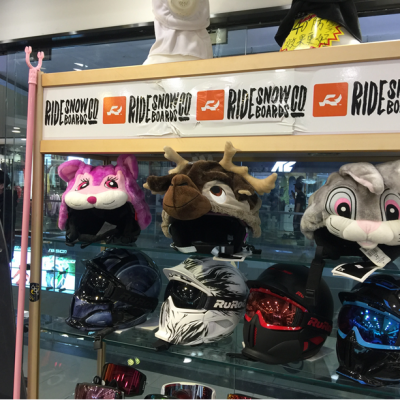 Good news for skiers and snowboarders in China! 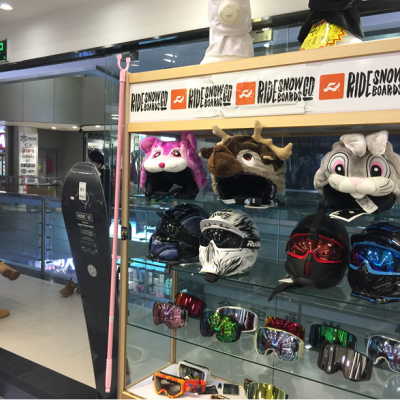 Hoxyheads skihelmet covers are now available in sport stores in China. China is not really known as a winter sports country. But skiing is becomming more and more popular. According to China Daily, the number of ski resorts in the country rose from 300 to 700 between 2014 and 2017 alone. And in 2017 they opened the world’s biggest indoor ski resort!